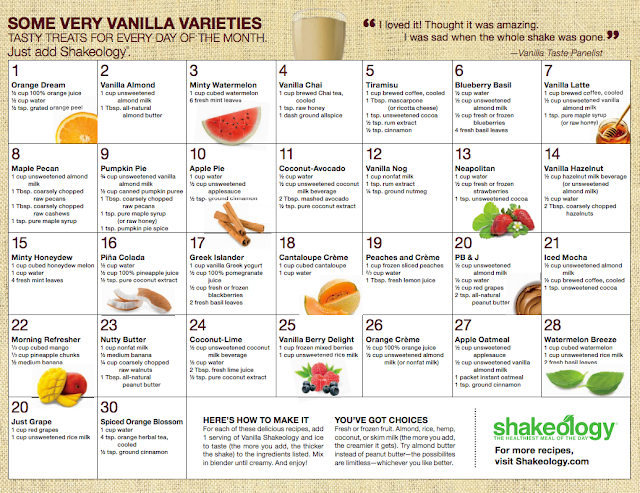 People have been asking for Vanilla Shakeology for years! Beachbody took their time in releasing this flavor until they found a pure, flavorful, and ethically sourced vanilla bean in small farms in Madagascar where they are also supporting the education of the community. The best part about the vanilla flavor is that you can customize the flavor! Here's a month full of different recipes you can try! I've been busy trying them out! So far my favorites are: Orange Dream, PB&J, Hazelnut, Peaches and Cream, and Berry Delight. There's 8 days left to get Shakeology at 60% off the price by getting the T25 Challenge Pack. A lot of people don't know what real food tastes like. They are so used to consuming foods that have artificial flavors and thus think natural food is "boring and tasteless". Most artificial flavorings are derived from petroleum and contain many chemical ingredients which are volatile to our health. I talked to a woman who told me she didn't like the taste of Shakeology. Really? So I asked her how she prepared it. She said she just mixed it with water. That's like eating pumpkin out of the can and saying it's "just okay" or throwing some chicken on the pan and thinking it tasted kinda boring. 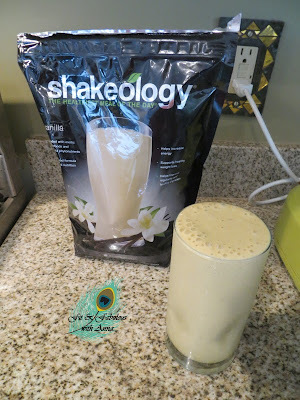 You gotta try "customizing" your Shakeology! Some people like their shakes really juicy (more liquid) and some like them thick and foamy. I like something in the middle, but I add Zico water ice cubes and almond milk so that the whole thing is far more filling. I add fruit and it keeps me full for hours and I love, love the taste! Also, check out the benefits of Almond milk, super low in cal, and you can find it on the shelf at the grocery store in the non-dairy section. If you are nervous about trying Shakeology because you are afraid that you won't like it, then this is the perfect opportunity. I will be doing a 30 day Shakeology and Clean Eating Group to aid you in finding the balance between diet and exercise. We will focus on the principles of clean eating, preparing healthy meals, snacks, grocery shopping, temptations, emotional eating and more! Especially this time of the year when everyone is traveling, going to the pool and bbqs. We have to be on the top of our game when it comes to our health! Do you need that gentle little nudge, some encouragement and support along the way? Then join my next challenge group and I will guide you in the right direction! Ask me how! You can order Shakeology here.